Who is Aiden? 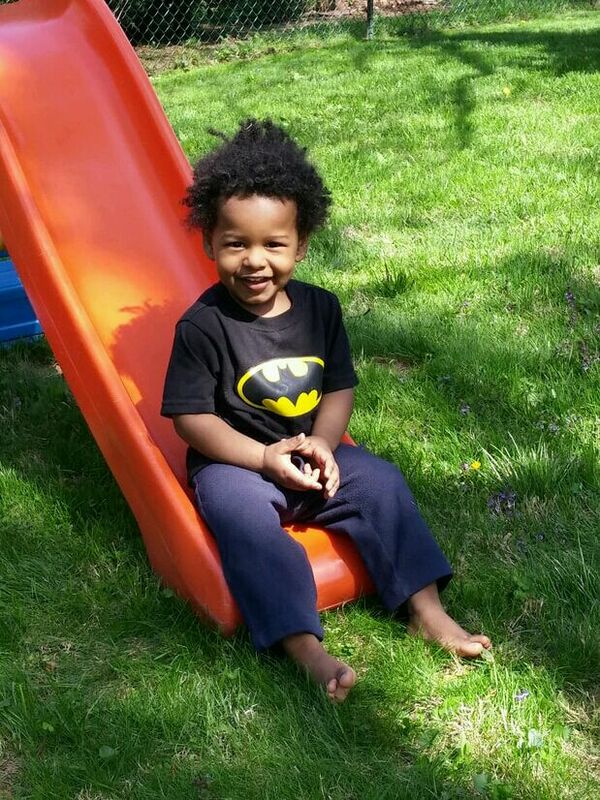 - Aiden's Light, Inc.
Aiden was an intelligent, loving, joy-filled, curious, and determined little two-year old boy. He loved playing drums, dancing, cooking, riding his cars, and playing in water. On August 6, 2015 his life was tragically cut short by a drowning accident due to a negligent caregiver. Aiden's parents had so many hopes and dreams for his life that will now never come true. They had plans to start him on swim lessons when he turned 3 and piano lessons when he turned 4. They had dreams of taking him to sunday school, sending him to sleepaway camp, teaching him to drive, and seeing him graduate high school and then eventually college. They were ready and eager to support and love him through all the stages and challenges of his life.